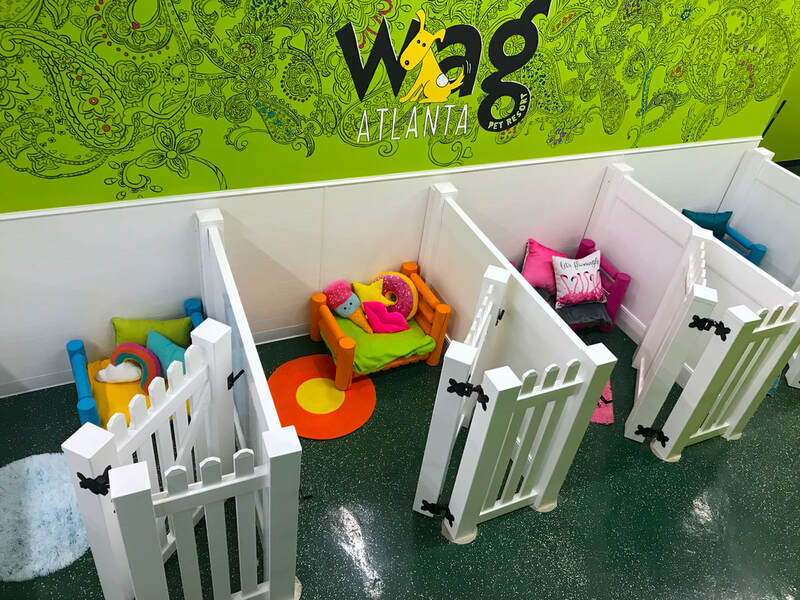 In addition to our standard den boarding, Wag Atlanta offers spacious luxury suites for our overnight guests with a theme for every personality! Your pooch will love to play and relax at our posh pet resort! Suites that provide plenty of room for your dog to enjoy their vacation while you’re on vacation. Individually themed, these rooms allow you to choose based on your pet’s personality. 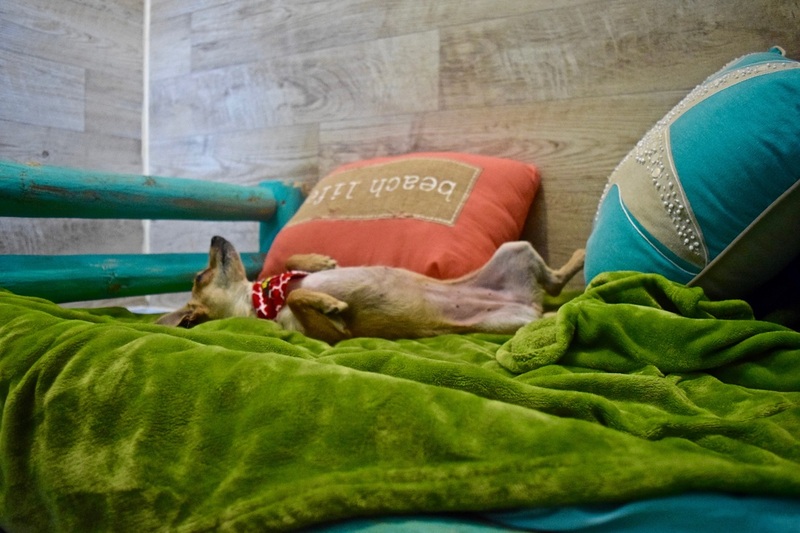 Your dog can beach bum the days away, or be pampered like a princess. Each room is equipped with a TV, luxury bedding, and personal air vent. 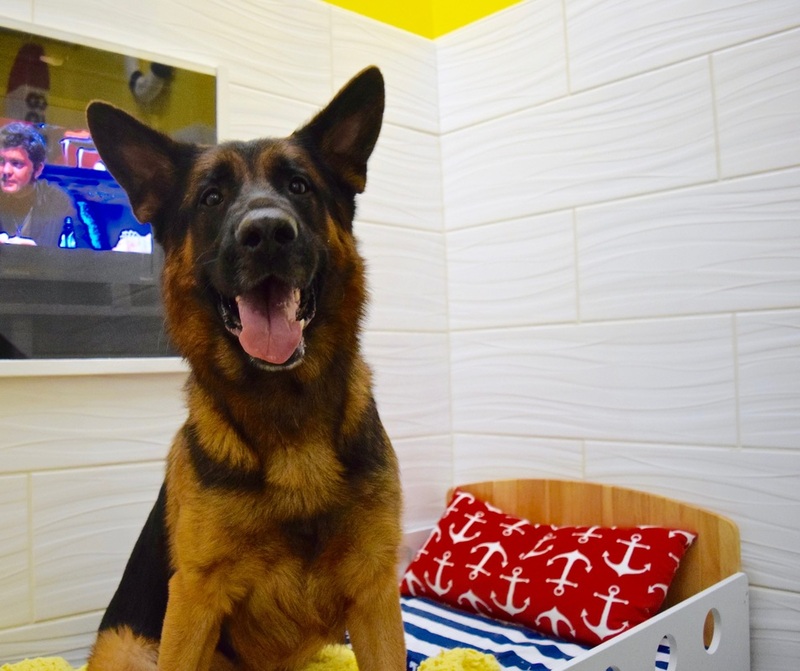 We also offer a sound proof privacy suite for dogs who require the utmost peace and quiet. ​View our Happy Tails Way Suites! Take a peak at all the cuteness! 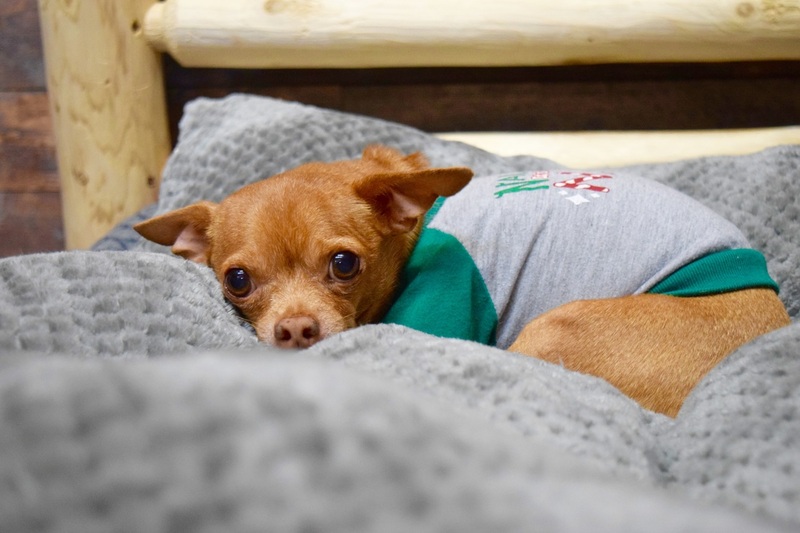 With the most themes and styles to choose from, these large and stylish suites guarantee that you will find the perfect room for your perfect pooch. These suites allow your pet to have more privacy and seclusion than our standard den boarding offers. Your dog will feel like they are in paradise when they are staying in one of our Bark Avenue suites. Choose your favorite Bark Avenue Suite! These over sized corner rooms are perfect for large families that need more space, or the pampered pooch who needs plenty of room to stretch out. They include more furniture like a couch and toddler bed. Comes equipped with a TV, luxury bedding, and air vent so that they are always comfortable. The Woofer Way ​​are the largest and most extravagant suites that we offer. These are located in the most peaceful and private area. The offer a tv for viewing your favorite pup movie! Each include 2 toddler beds with plenty of extra room. Look inside these beautiful suites!